What’s your dream house? Is it a simple home in the burbs or a treehouse on a mountainside? Somewhere in between? How about a rocket ship? 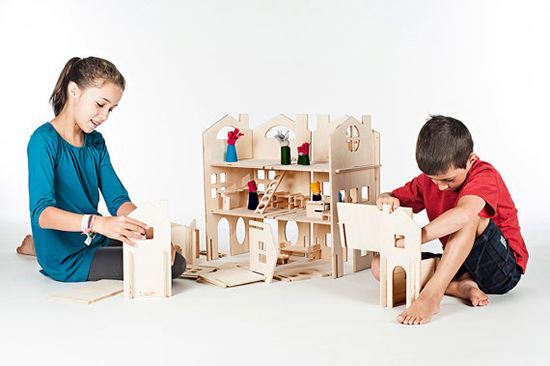 Manzanita Kids knows what it’s like to dream big, and they’ve created an entire range of wooden building toys and customizable “dollhouses” to help those dreams. 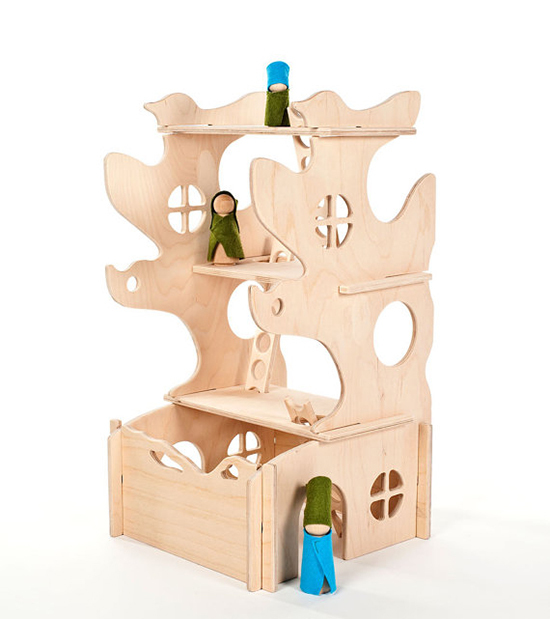 There are traditional houses, a castle, a treehouse, rocketship and even an octopus house! And the octopus is the most affordable too, which makes it a great starter set for preschoolers. The pieces are interchangeable, so you can build all kinds of crazy modular homes for any toy in your toy box. Plus, all of these homes are made from the highest grade 3/8″ birch plywood, an eco-friendly, durable material. Let’s go play!